Aston Martin is very well known for their sporty cars, such as the Vantage, as well as their more luxurious GT cars like the old Vanquish S and new DBS Superleggera. Aston Martin also has a very exclusive luxury brand sub-division called Lagonda, however, where only a handful of 120 luxury sedans, namely the Lagonda Taraf, were built. 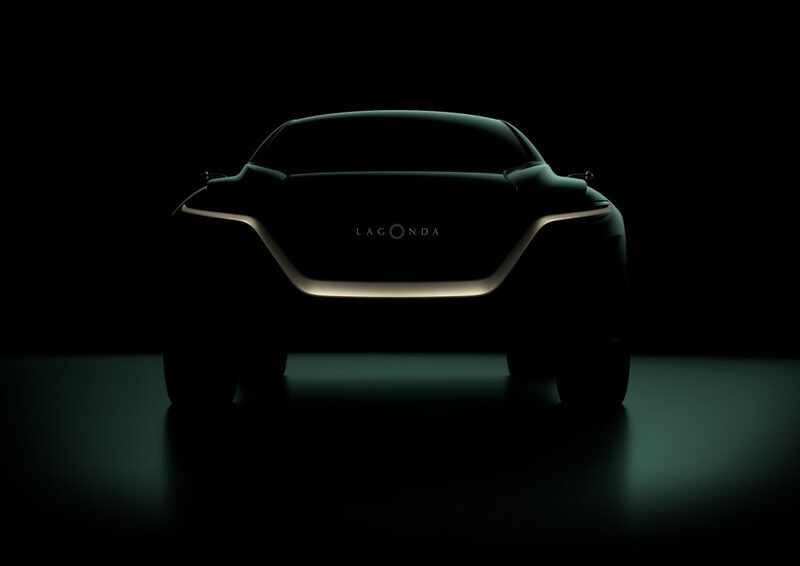 However, it looks like the Lagonda brand will be making more than just 120 cars in the not too distant future. Aston Martin will be bringing the all-new Lagonda Vision Concept to this year’s Geneva Motor Show. Sitting next to Aston’s DBX, this new SUV/all-terrain concept is set to be the first model that will be produced for the new, relaunched Lagonda name around 2021. This new concept will be surrounded by some good company at the Aston Martin stand at this year’s Geneva Motor Show, namely the DBS Superleggera that will have some unique Q finishes, the new Vantage and the DB11 AMR. “The ways in which automotive brands reveal new product has changed beyond recognition in recent years, but there’s still something compelling about the unique atmosphere of a great motor show,” said Aston Martin and Lagonda’s CEO Andy Palmer. Judging by Palmer’s “zero emission” comments, it seems as if the Lagonda name will offer Aston Martin a platform to experiment with and launch new electric models under the Lagonda name, while leaving Aston Martin to continue producing their lovely V12 and V8 masterpieces, albeit with hybrid assistance in the future.